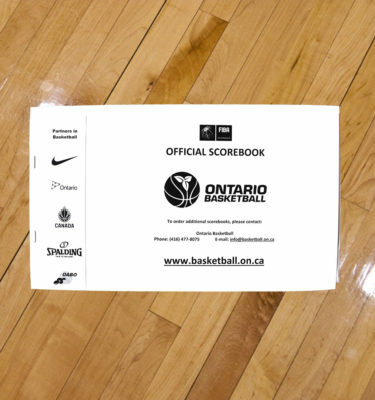 To create your own customized Ontario Basketball gear, visit Ontario Basketball’s customizable OBA i.d. Store. To purchase Spalding basketballs including the TF-1000, the official basketball of the OBA, please visit our Entripy shop. Note: Any orders placed on a weekend or holiday will be processed on the next business day. Additionally, Ontario Basketball cannot ship to P.O. boxes. If you have any questions, please contact Yoram Kerbel.